CoolRocksTreasures : Product : Chalcedony. 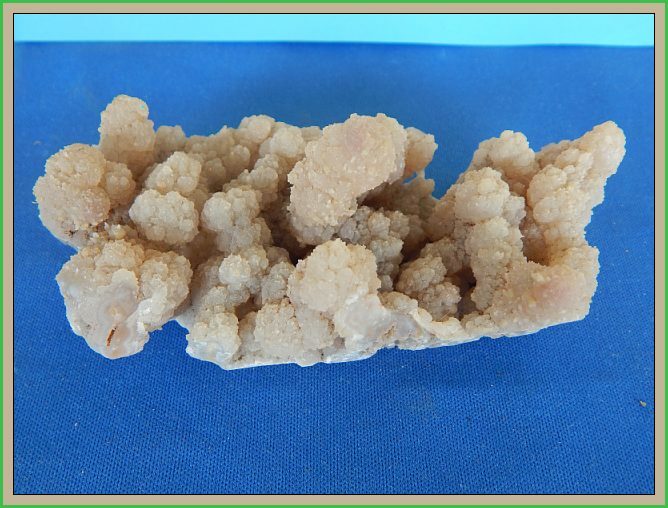 Description: Another very interesting specimen from India. Lovely stalagtites on a flat base. Ready for display. Size: 11 cm x 5 cm x 4 cm.